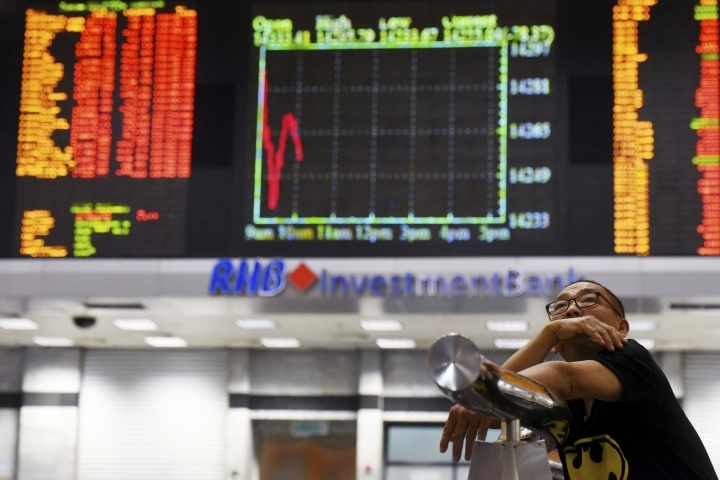 SINGAPORE — European and Asian markets fell on Friday as traders awaited the release of the monthly U.S. jobs data amid a swirl of allegations against China. KEEPING SCORE: Germany's DAX lost 0.6 percent to 12,173 and the CAC 40 in France dropped 0.4 percent to 5,390. Britain's FTSE 100 fell 0.6 percent to 7,374. Wall Street was set for small gains on the open. Dow and S&P 500 futures were both up 0.1 percent. US JOBS: Investors are expecting the U.S. jobs report to show continued strong growth. Economists have forecast an increase of 184,000 jobs in September, according to the data provider FactSet, and that the unemployment rate dipped from 3.9 percent to 3.8 percent, matching an 18-year low. The gains would confirm the U.S. economy's health but are also likely to cement expectations that the Federal Reserve will keep raising rates at a steady pace, which can dent stocks. ASIA'S DAY: Japan's benchmark Nikkei 225 fell 0.8 percent to 23,783.72, and the Kospi in South Korea dropped 0.3 percent to 2,267.51. Hong Kong's Hang Seng fell 0.2 percent to 26,572.57. Australia's S&P/ASX 200 gained 0.2 percent to 6,185.50. 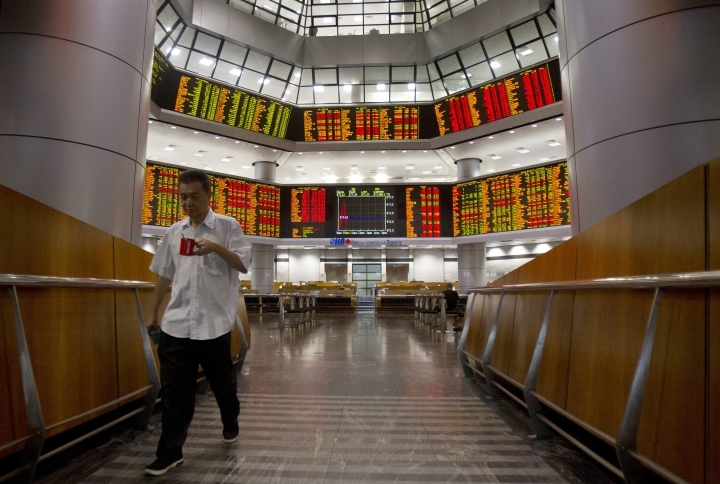 Stocks tumbled in Taiwan and fell throughout Southeast Asia. Markets on the Chinese mainland were closed. CHINESE MEDDLING: U.S. Vice President Mike Pence has accused China of taking public and covert measures to interfere in the upcoming U.S. midterm elections. This includes targeting Chinese tariffs to industries in states that are crucial to Trump, intimidating scholars, and coercing U.S. businesses to speak out against the Trump administration, he said. Chinese foreign ministry spokeswoman Hua Chunying said Pence's allegations were "groundless." ALLEGED CHIP HACK: Shares in Lenovo Group and ZTE Corp. tumbled in Hong Kong after Bloomberg reported that China had inserted tiny chips into servers and computer equipment manufactured for the U.S. to steal its technology secrets, citing corporate and government sources. Apple and Amazon dismissed the report. Lenovo said Super Micro was not a supplier "in any capacity." But its shares fell as much as 20 percent on Friday, recouping some of that to finish down 15 percent. ZTE was off 11 percent before closing 0.4 percent lower.